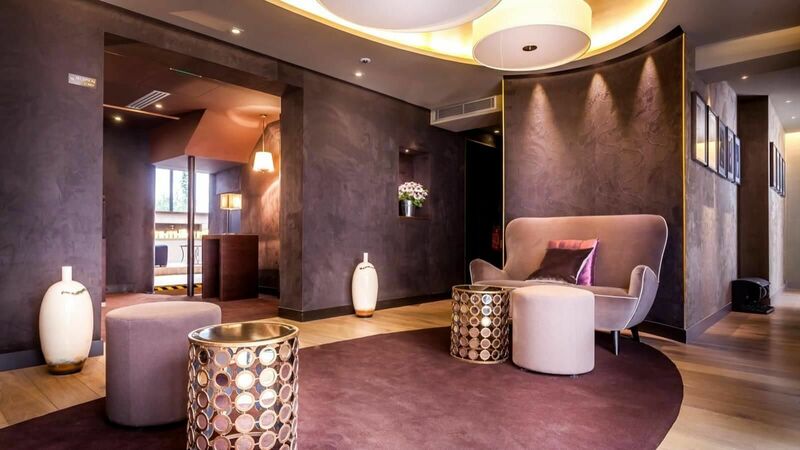 The Hôtel Armoni welcomes you in style in this new design hotel which opened in February 2013. This cosy and intimate establishment offers business travellers and holiday makers a comfortable refuge in the select Arc de Triomphe district in Paris. Come enjoy this elegant atmosphere by French designer Oscar Ono.